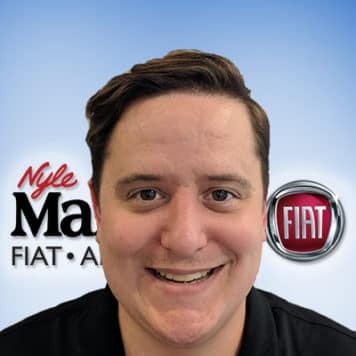 I started working for Nyle Maxwell FIAT on March 3,2017. I waited tables for 13 years and I love being in the customer service industry. I enjoy music of all kinds and did performing arts the majority of my life. 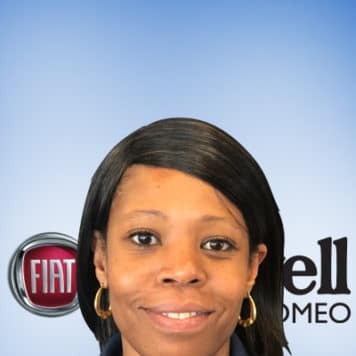 I look forward to making a career in the automotive industry. 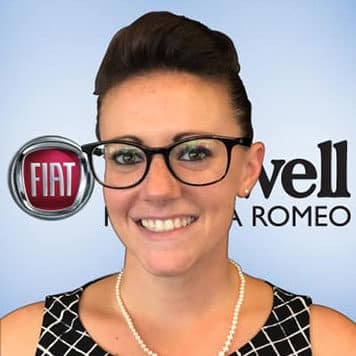 I never realized how much I loved and appreciated the automobile until working for Fiat! 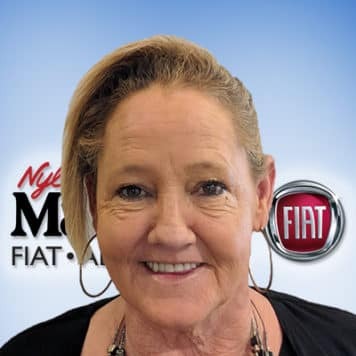 I look forward to this new journey in life! 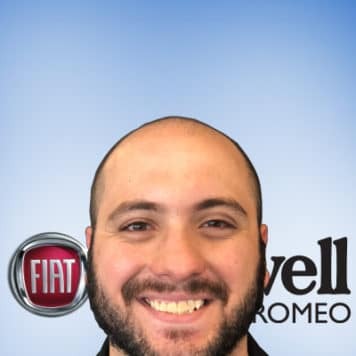 Jose G Hernandez has been in the automotive industry for the past 5 years. 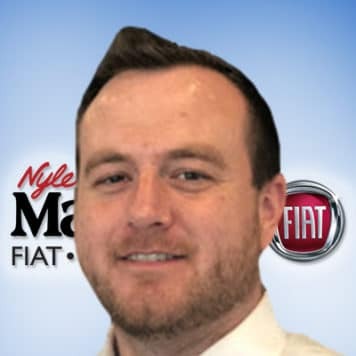 He has joined the Nyle Maxwell Family in May of 2016. Jose is happily married and has a 3 year old son. 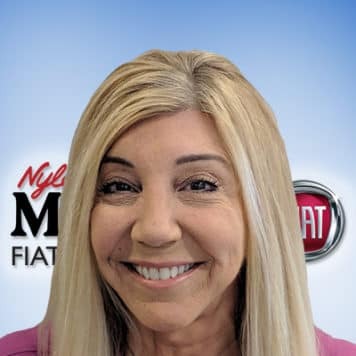 For a professional sales experience call or email Jose. 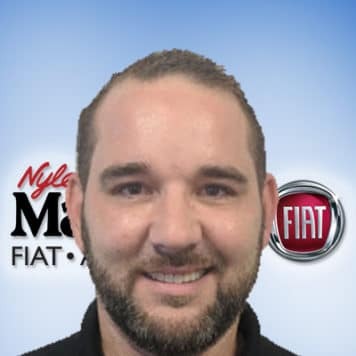 Greg started with Nyle Maxwell FIAT in 2013 as a porter and moved to the sales staff within a few short months. 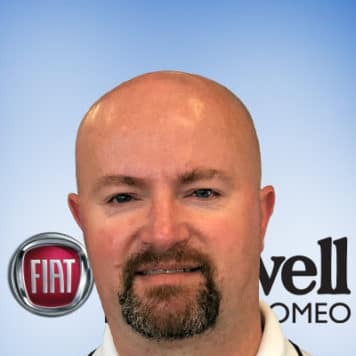 And as of February of 2017 Greg moved into the “New Car Sales Director “position!! Our customer’s appreciate his easy-going personality and his no-pressure approach to selling. Numbers are his thing and he considers himself an amateur statistician. 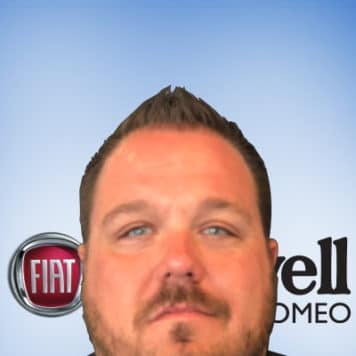 Greg loves an adventure; he is always ready for new experiences. He greatly enjoys golf, and not just playing, but watching and talking it about as well. Greg is an active volunteer with Habitat for Humanity; he has assisted in building 7 homes in the DFW and Austin areas within the last 3 years. What is your no.1 favorite song? 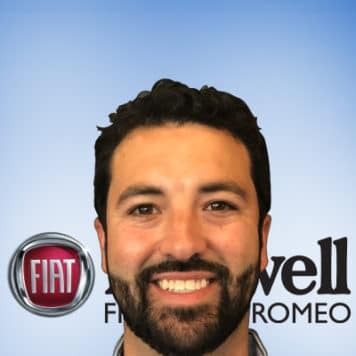 Brent found his way to Nyle Maxwell FIAT via El Paso, TX and the School of Advertising at UT Austin. 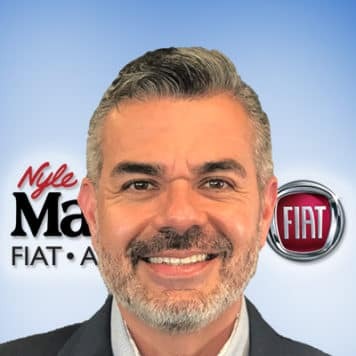 His 10+ years in the auto industry helped him to succeed within the Nyle Maxwell organization. 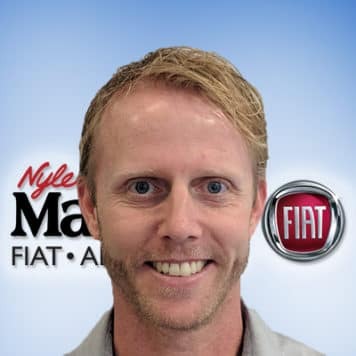 He is an original employee of the Nyle Maxwell FIAT team since the brand’s reintroduction to the U.S. in 2011 and he received an award for “Excellence in Leadership” in 2013. 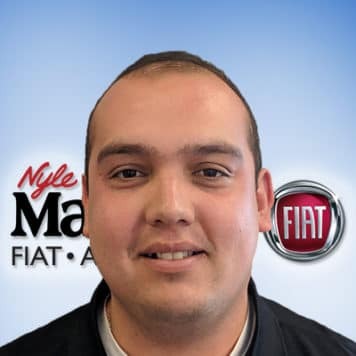 Brent is a committed Nyle Maxwell FIAT employee and a devoted father to his young daughter. His favorite way to spend the weekend is surrounded by friends and family enjoying a delicious brunch. He would like to be remembered as someone people know they can count on to always do the right thing. 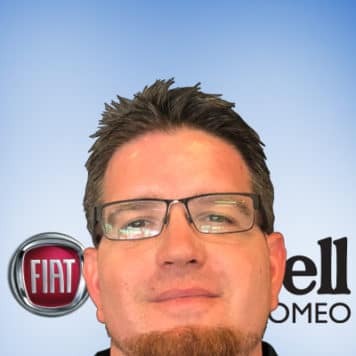 Jakob Vance is a phenomenal sales consultant who truly focuses on his clients’ needs and concerns. 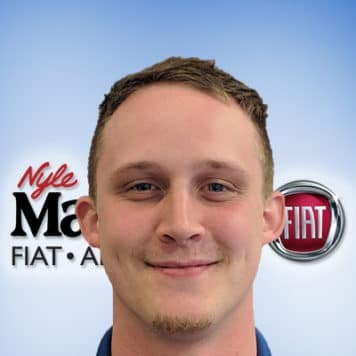 Don’t let this young gentlemen fool you, he may appear to be more animated than most but, he’s very professional and is constantly brushing up on the latest product knowledge. Jakob is married and has an 8-week old daughter to enjoy with his lovely wife. He loves family down time outside of work and tries his best to stay in shape when he can. 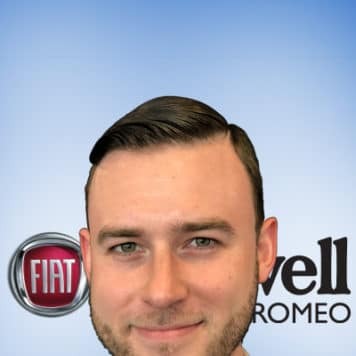 For an outstanding sales experience, you can call or email Jakob!